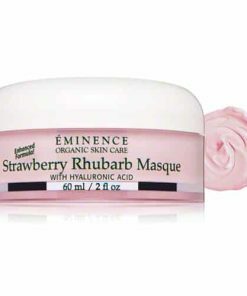 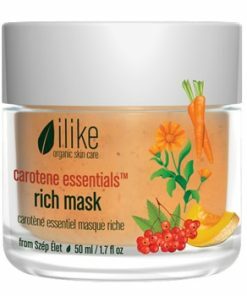 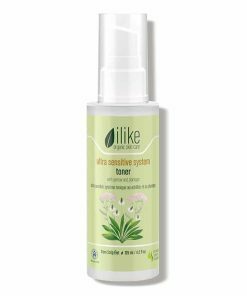 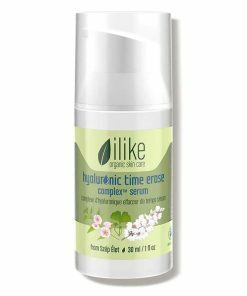 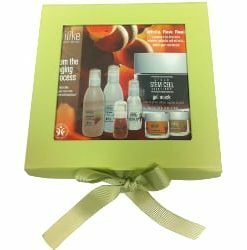 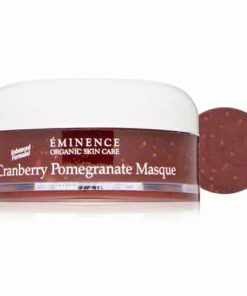 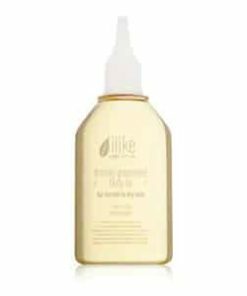 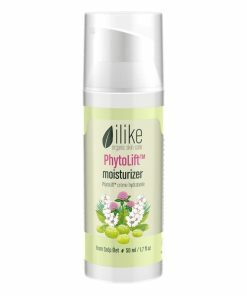 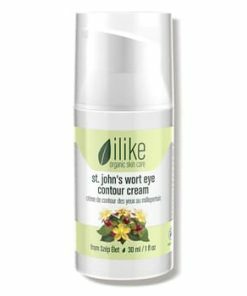 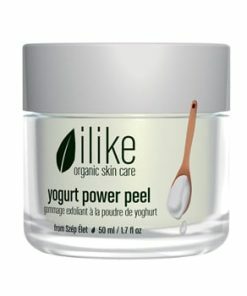 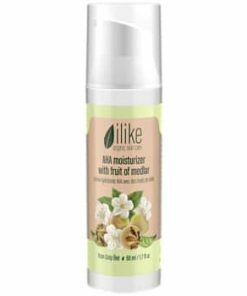 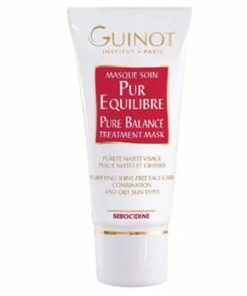 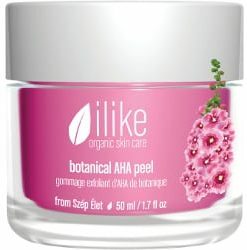 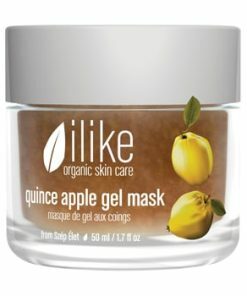 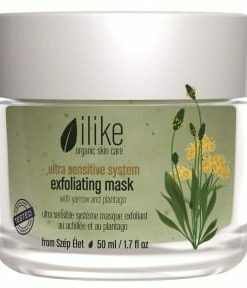 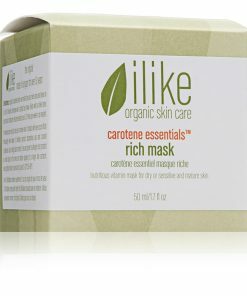 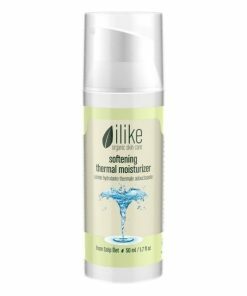 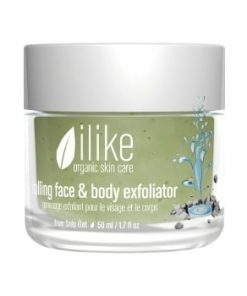 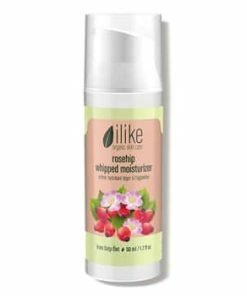 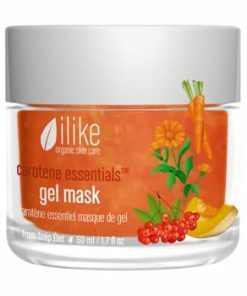 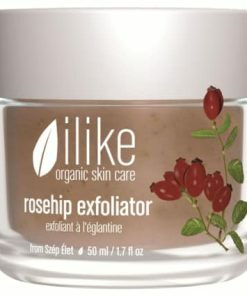 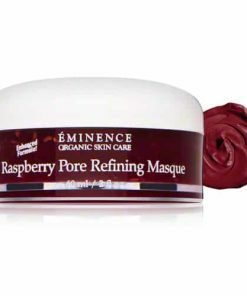 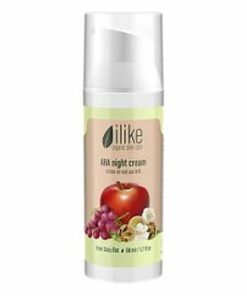 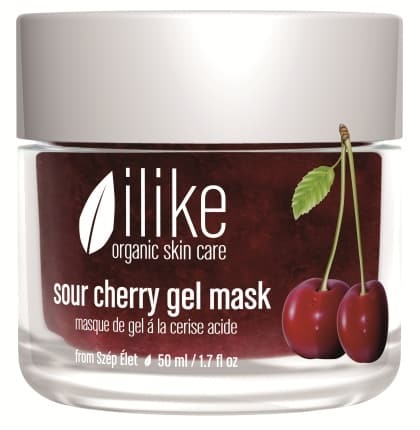 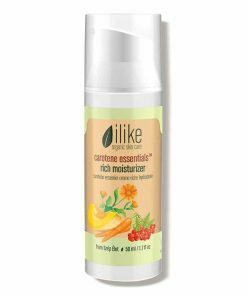 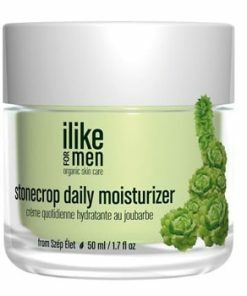 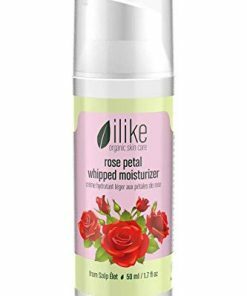 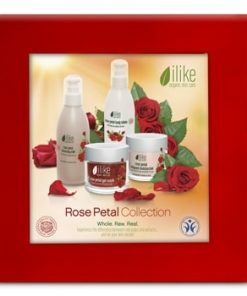 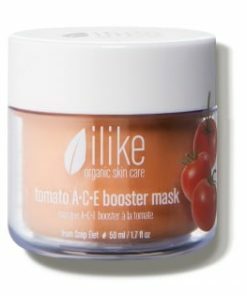 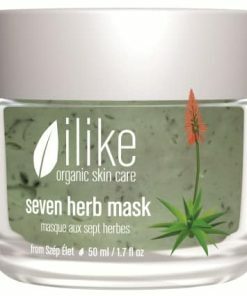 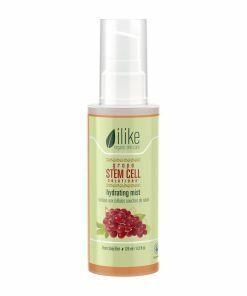 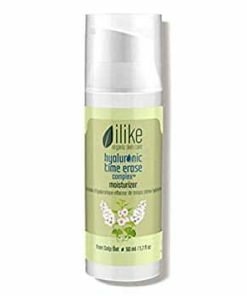 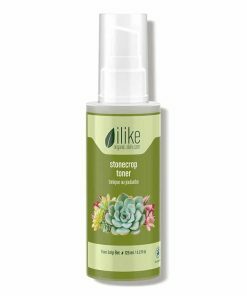 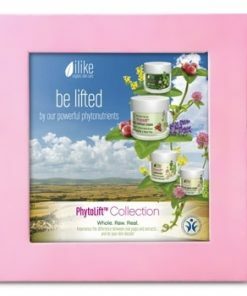 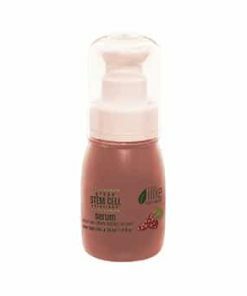 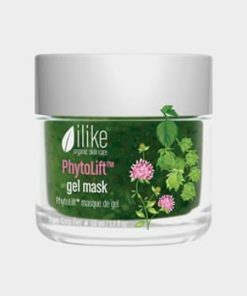 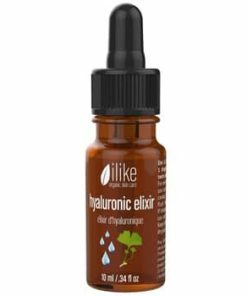 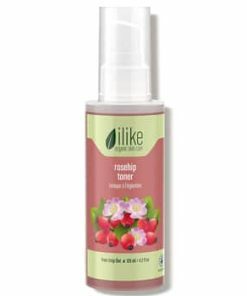 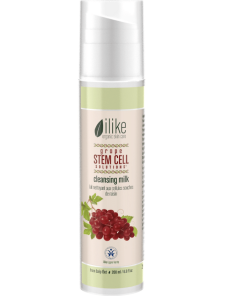 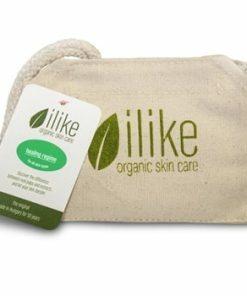 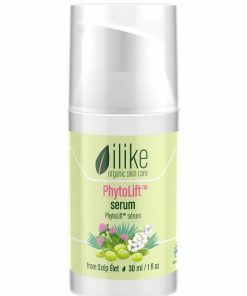 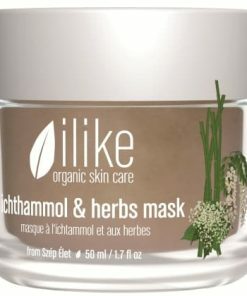 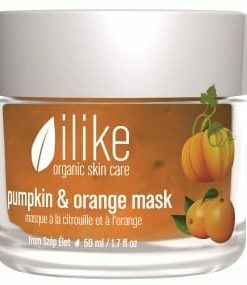 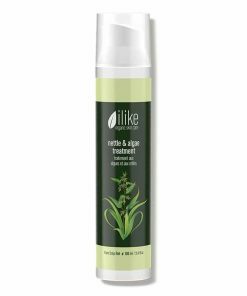 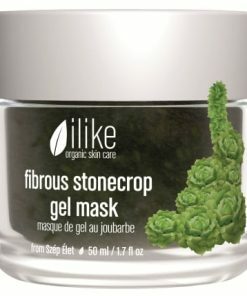 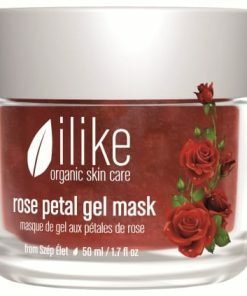 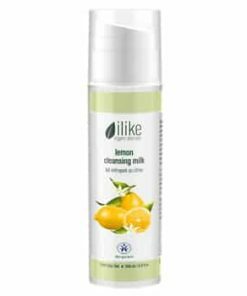 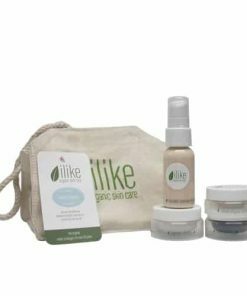 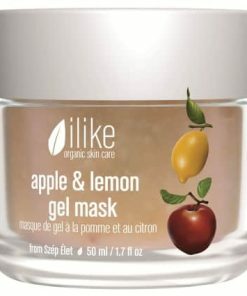 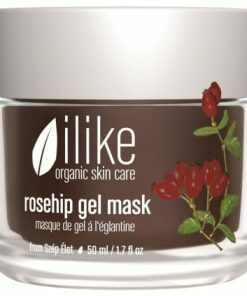 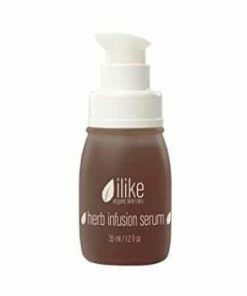 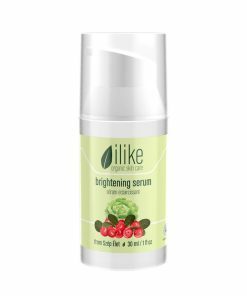 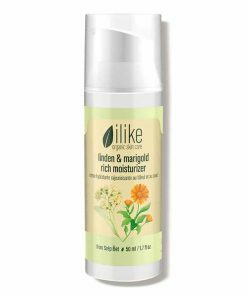 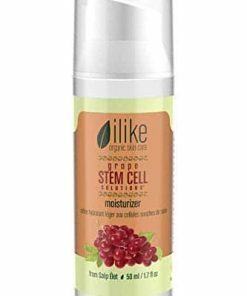 Ilike Organic Skin Care Sour Cherry Gel Mask renews the skin’s appearance for a smooth and radiant complexion without excess oiliness. 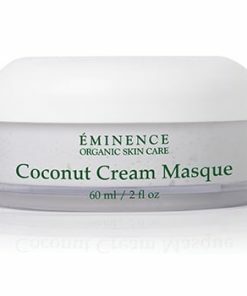 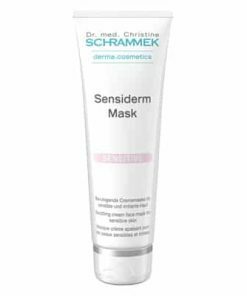 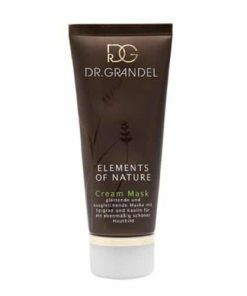 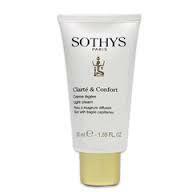 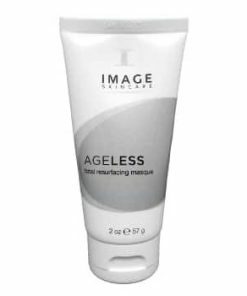 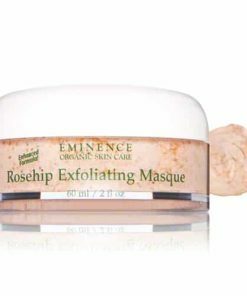 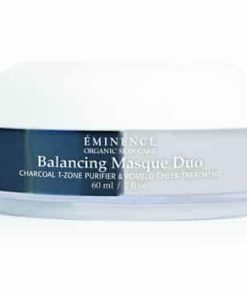 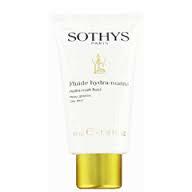 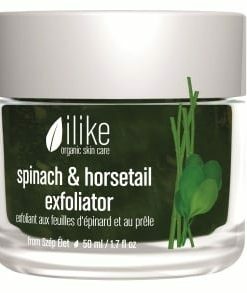 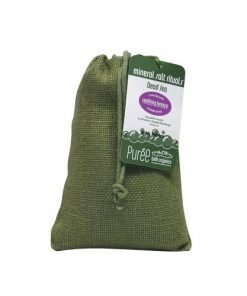 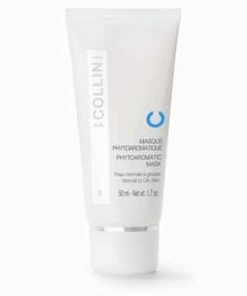 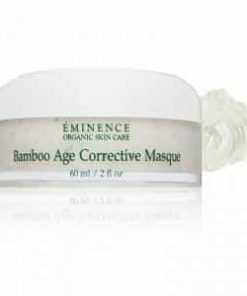 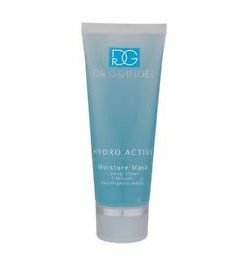 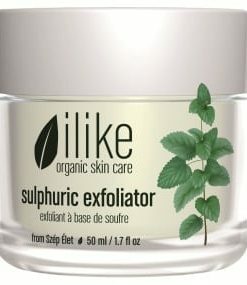 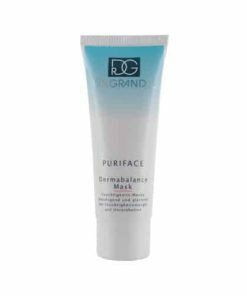 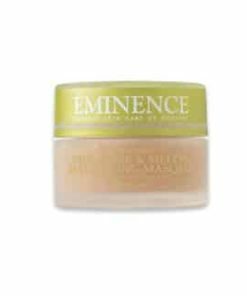 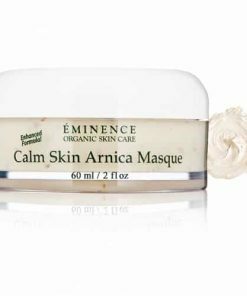 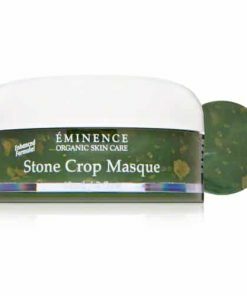 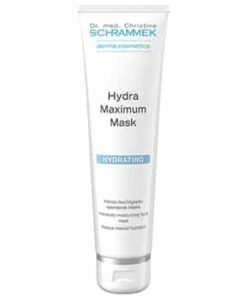 Salicylic acid exfoliates dead skin cells to remove debris from pores and also improves clarity. 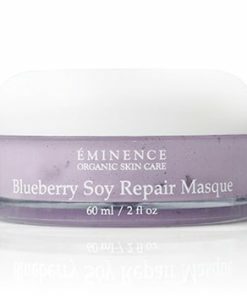 Blackthorn berries boost circulation and vitality to energize dull skin. 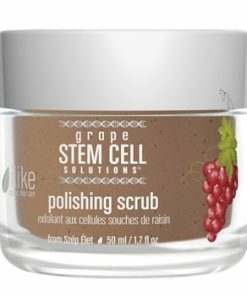 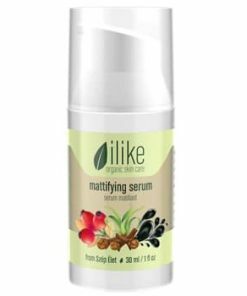 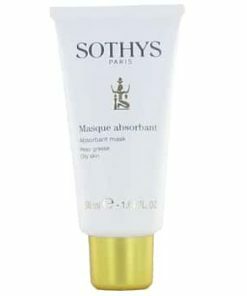 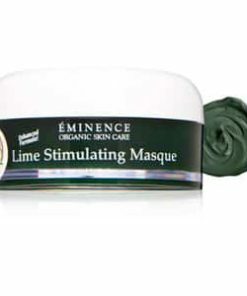 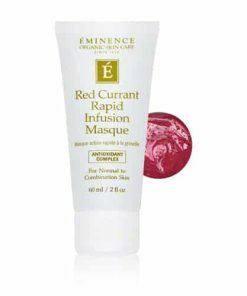 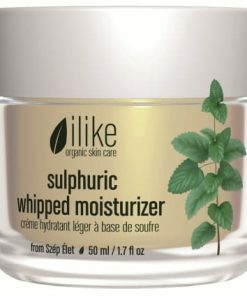 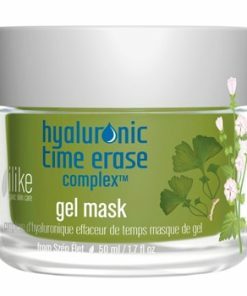 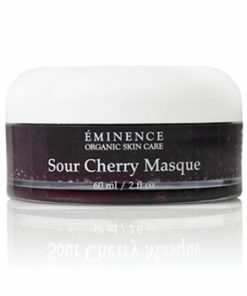 Fruit acids and sugars in the fragrant ilike Sour Cherry Gel Mask tone and hydrate your skin. 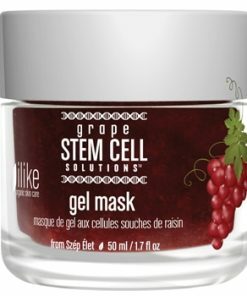 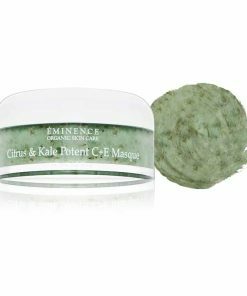 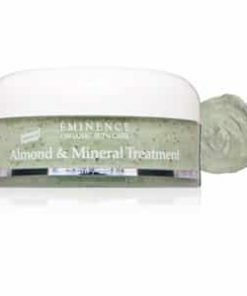 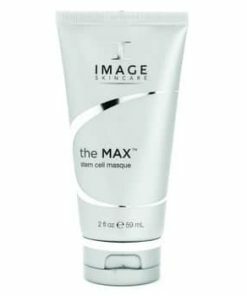 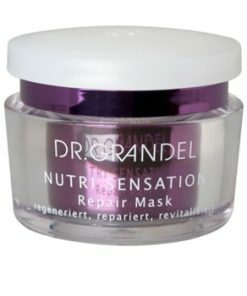 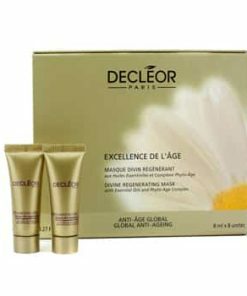 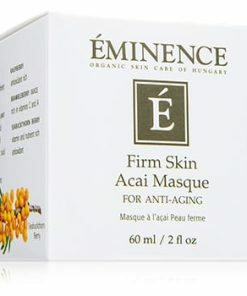 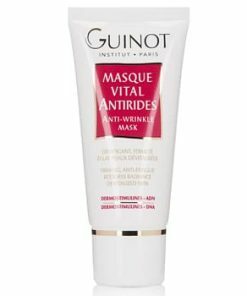 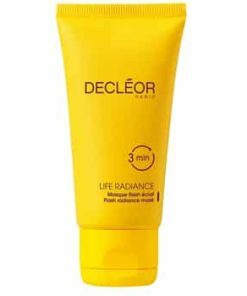 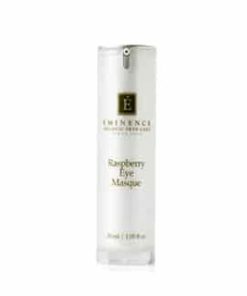 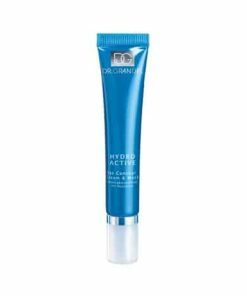 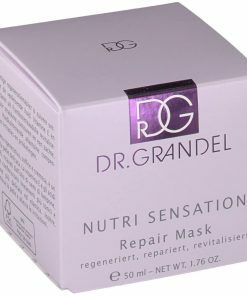 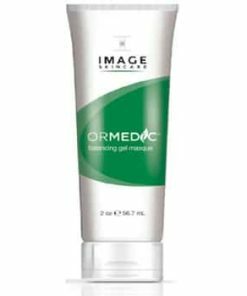 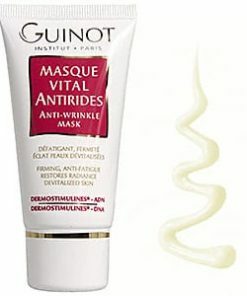 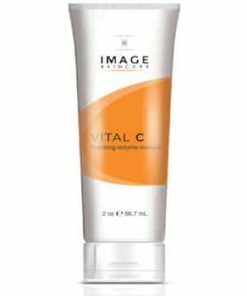 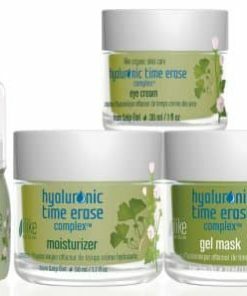 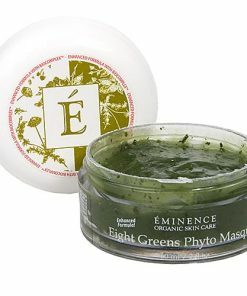 Antioxidants present in the gel impart an anti-aging effect. 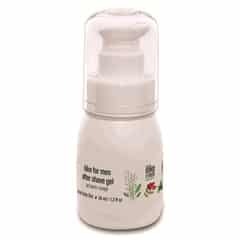 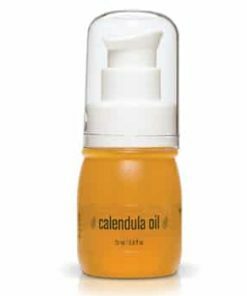 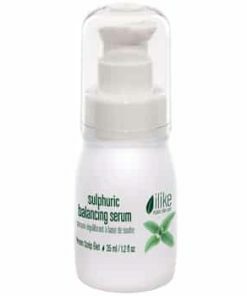 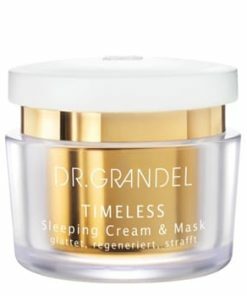 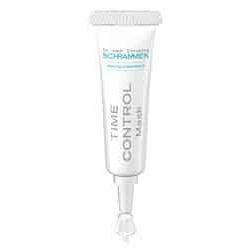 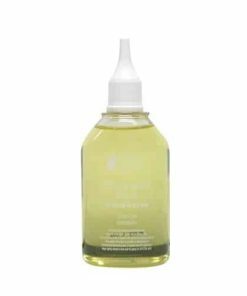 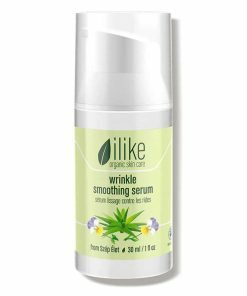 Due to the oil-free formula, even open-pored or aging skin is benefited. 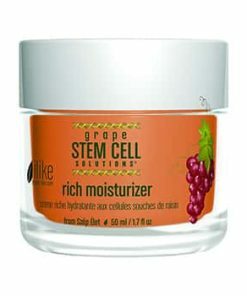 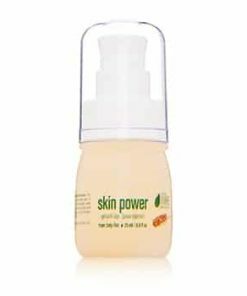 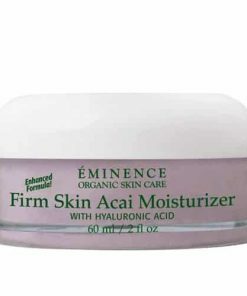 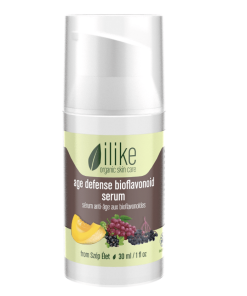 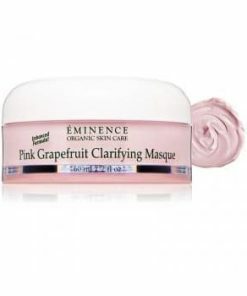 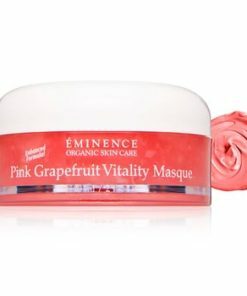 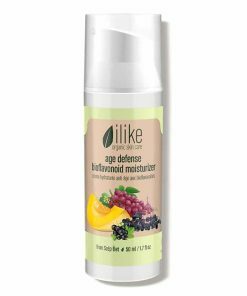 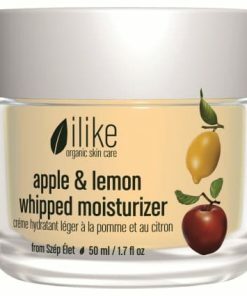 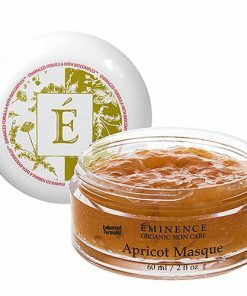 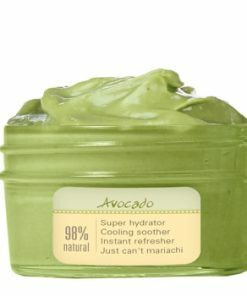 Fruit acids nourish and rehydrate skin. 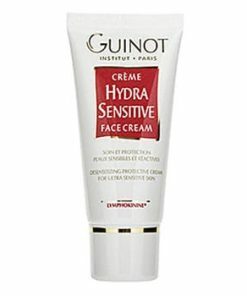 Use up to two times per week or as directed. 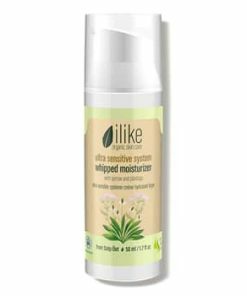 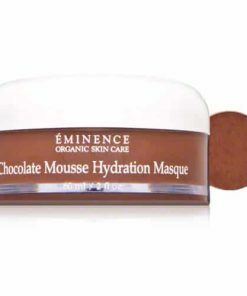 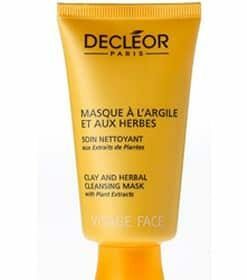 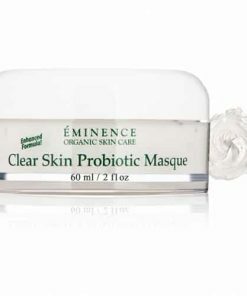 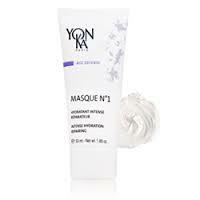 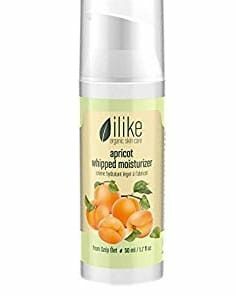 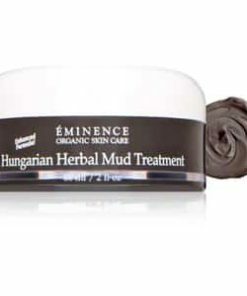 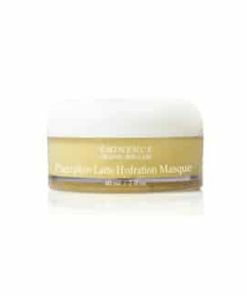 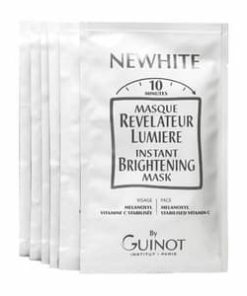 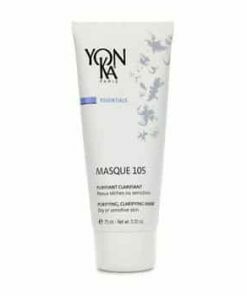 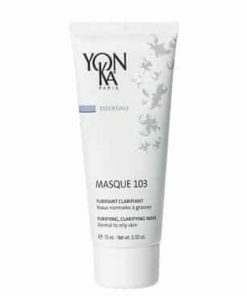 After cleansing the skin, spread over your face and neck. 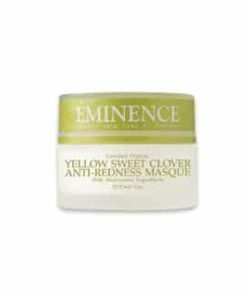 Leave the gel mask on for 15-20 minutes and remove with a damp towel. 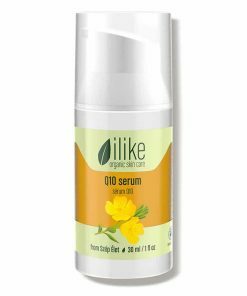 Follow up with a serum and moisturizer. 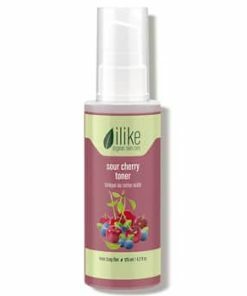 Sour Cherry, Honey, Pectins, Fruit Acids, Polyphenols, Bioflavonoids, Vitamin B2 and C, Mineral Salts, Trace Elements.